A shoe that blends wearable comfort with GPS technology has made its way to the market. The tech-enhanced footwear is aimed at those suffering from Alzheimer’s disease and dementia whose caretakers may want to monitor their whereabouts. The GPS shoes have a tracking device implanted in the right sole, with a GSM/CDMA antenna snaking up behind the heel so that the GPS signal is not blocked by the body; the shoe also includes a USB port, primarily for charging the product’s battery. 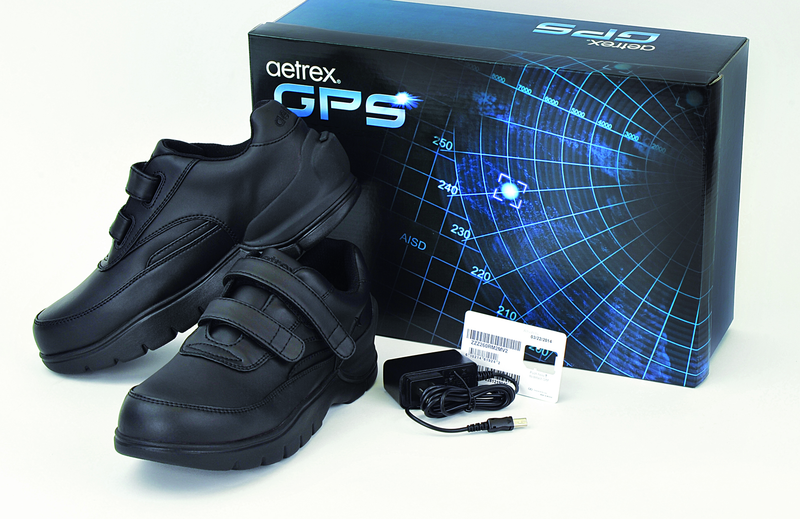 Made by footwear company Aetrex, with GPS technology provided by GTX Corp., the shoes cost $299.99, with the added monthly cost of a tracking plan. Caretakers can opt to have the wearer’s location recorded every 10 minutes for $39.99 a month, or every 30 minutes for $35.99 a month. 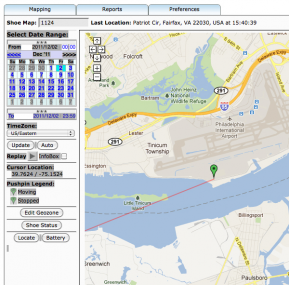 Customers can visit the Aetrex Web site to purchase the shoes, set up an account for the shoes through GTX Corp. and, using Google Maps, create a “geo-fence” encompassing what’s considered a safe distance around a wearer’s house or living community. The caretaker can opt to have messages sent via email or receive simple SMS text messages on a cellphone when the wearer wanders outside of the geo-fence. 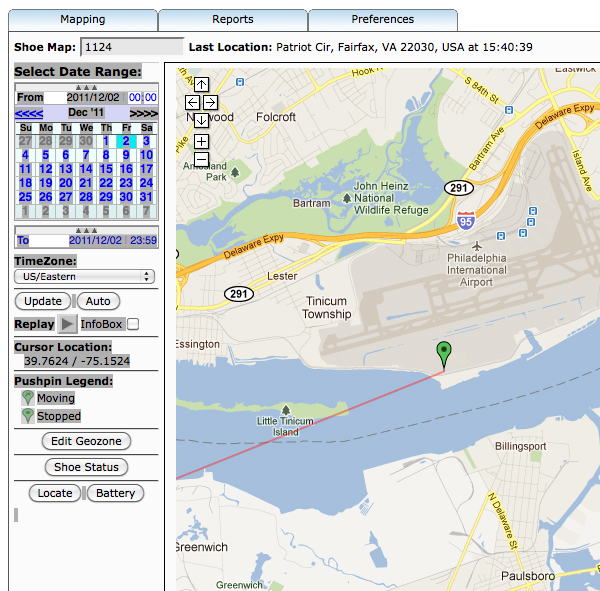 The caretaker can then access the online portal to find the wearer’s location on a Google Map. There’s also an emergency backup system the caretaker can call for additional help; that requires the caretaker to share the GPS information with the emergency-care provider. Aetrex began planning and designing the GPS shoes two years ago; the product was certified by the Federal Communications Commission in September of last year and began shipping in late December. Only a few hundred pairs have sold so far, but Aetrex president Evan Schwartz said the companies have done little marketing at this point, and have been focused instead on a strategic rollout of the shoes. Schwartz also said the company will begin shipping to Canada and other countries soon, and that Aetrex and GTX have struck a deal with an international SIM card provider to make the tech available internationally. For now, Aetrex and GTX are selling the shoes directly to consumers, but they have been in talks with the Alzheimer’s Association and the Veterans Benefits Association to explore partnerships for marketing the shoes to assisted-living communities and geriatrics departments. While the GPS shoes could give caregivers some peace of mind if a family member is prone to wandering, the concept of trackable clothing could raise questions from both a technical and legal standpoint. Aetrex says the battery life of the shoes lasts two days on average, but the shoes would be rendered ineffective if a caretaker wasn’t around to charge them, or the wearer forgot to do so. Also, if the person monitoring the shoe-wearer opts in for more frequent pings, the battery will die more quickly. Aetrex says the GPS shoe system does send email or text notifications to remind the caretaker when the battery is getting low. There’s also the possibility, of course, that the wearer could remove the shoes, or simply refuse to wear them. When someone purchases the GPS shoes and goes to activate the online monitoring system, he or she has to sign off that they are a designated caregiver, and that they have the authority to monitor the wearer of the shoes and make those kinds of decisions for the wearer. 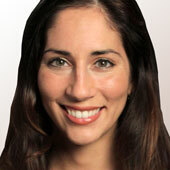 But, as with many of the technologies we have at our fingertips, there is always the possibility of misuse. A recent Supreme Court case involving law enforcement officials’ use of GPS to track a drug-trafficking suspect has also raised some questions about the rights civilians have when it comes tracking others using GPS technology (our Wall Street Journal/SmartMoney colleagues did a good rundown of some instances where it can be done legally). Stories like these indicate that we’re still in the early stages of setting privacy standards when it comes to digital tracking. Correction: An earlier version of this article said the GPA shoes support CDMA technology. The shoes do not support CDMA; the antennae in the shoes are GSM/GPS.